The Division of Sport Fish wants you and your friends and family to share in the enjoyment of fishing in Alaska. Our wefishak web pages highlight a wide array of resources to help you plan your next fishing adventure. The trophy you return with won’t always have fins. There are hundreds of stocked lakes throughout Alaska. Some offices loan fishing gear free of charge. Multiple subjects to choose from. 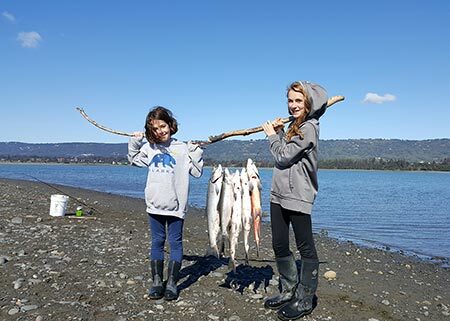 Trophy Fish, Stocked Waters Challenge, Five Salmon Family Challenge. Regulation summary books cover photo contest. Sign up to receive fishing reports, news releases and emergency orders.